4 x 12 x 18 in. 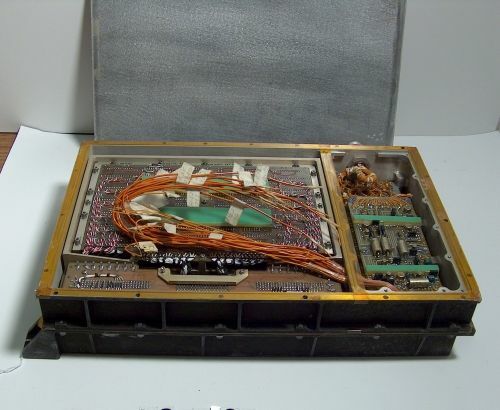 Magnetic core memory in heavy metal case. Thought to be the prototype memory for the Viking Mars lander.